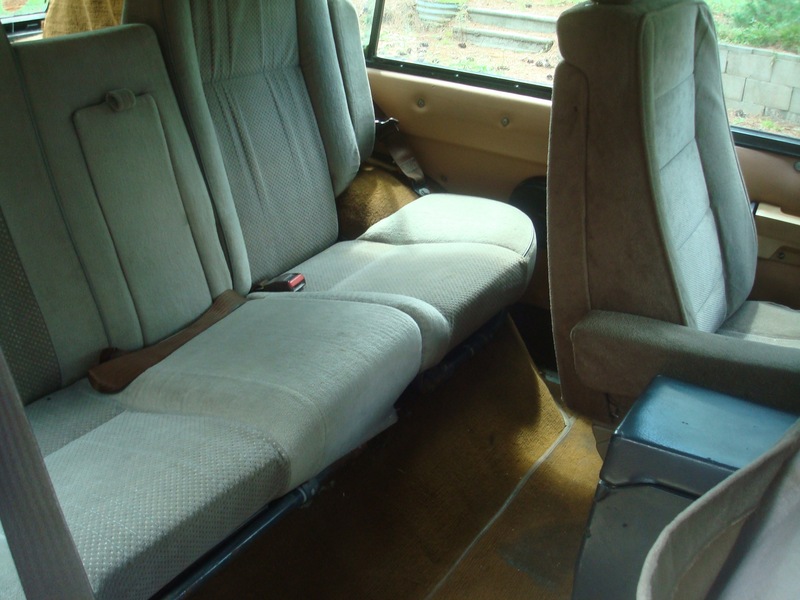 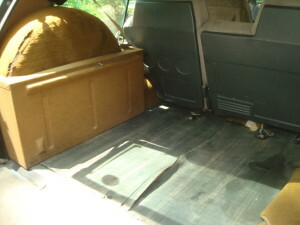 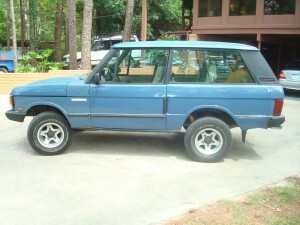 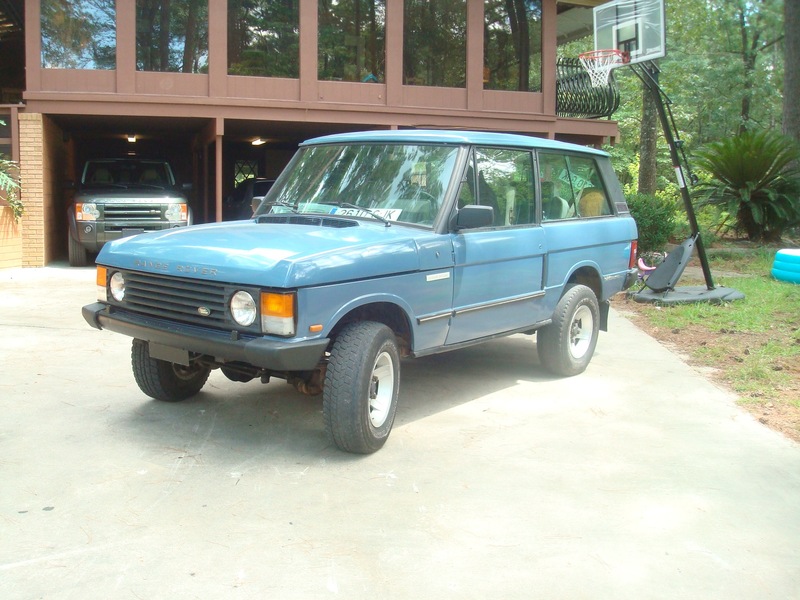 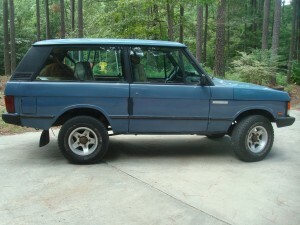 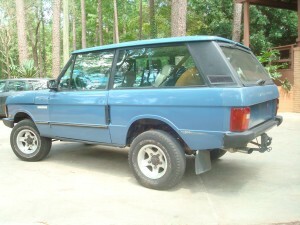 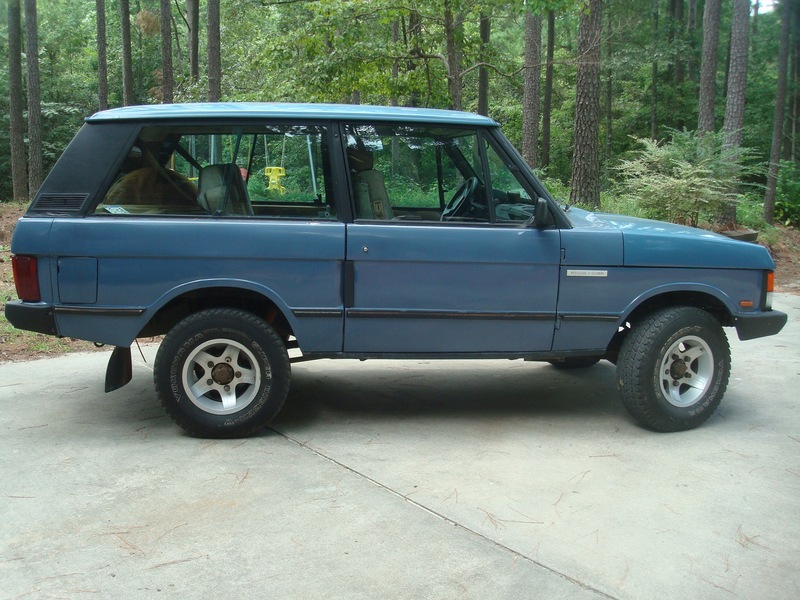 Here now with me at Zombie Farms ~ 2-Door 1988 Range Rover Classic turbo diesel 5-speed! I recently secured this truck, presumably for myself/ my own personal use as I am short a vehicle at the moment and have been for a couple of months. 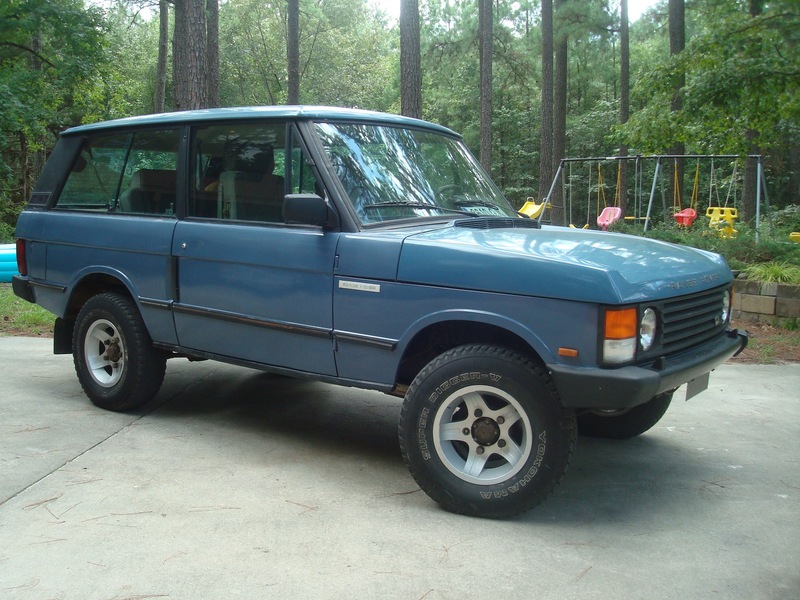 My absolute favorite Land Rovers are these Classic 2-doors, and being a turbo diesel and 5-speed definitely make it a keeper. 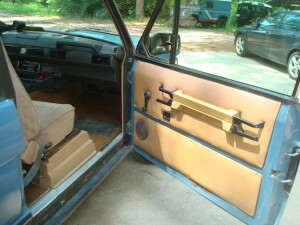 I love that it has manual wind-up windows, manual seats, manual locks, it is just great. 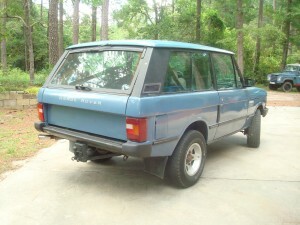 Coming out of Spain, it has zero rust, and looks very nice. 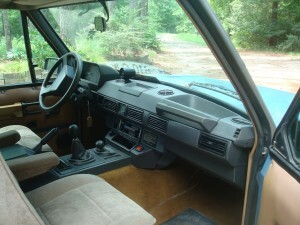 Cloth interior/ nice dash. 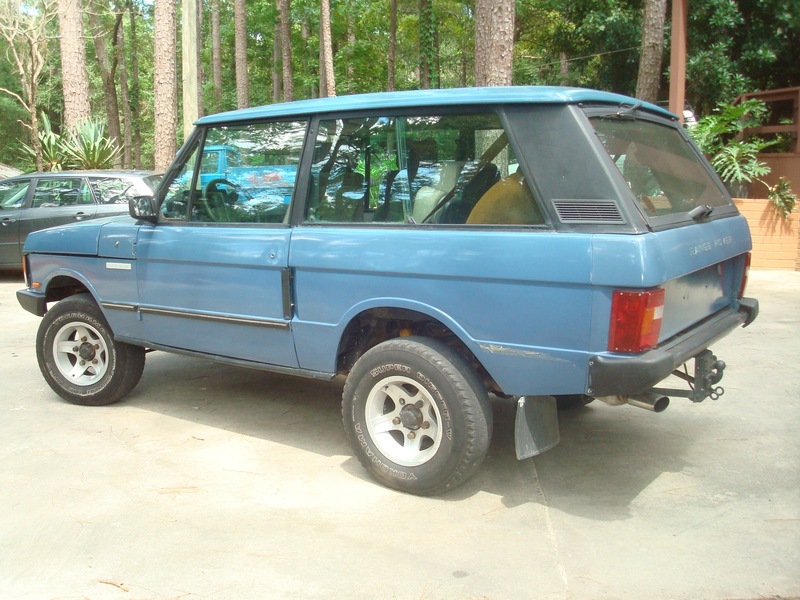 Wind-up windows , manual seats, center locking differential make for a great practical range rover with no computers to ruin your day. Tagged diesel range rover, land rover diesel engine, land rover tdi conversion, range rover 2-door, range rover classic diesel for sale, range rover classic for sale, tdi conversion kits, zak mosieur, zombie motors, zombie motors land rover diesel engine kits.